09 | June | 2011 | GameXcess.net - Gaming News, Videos and Editorials! I’ll let you enjoy this image. 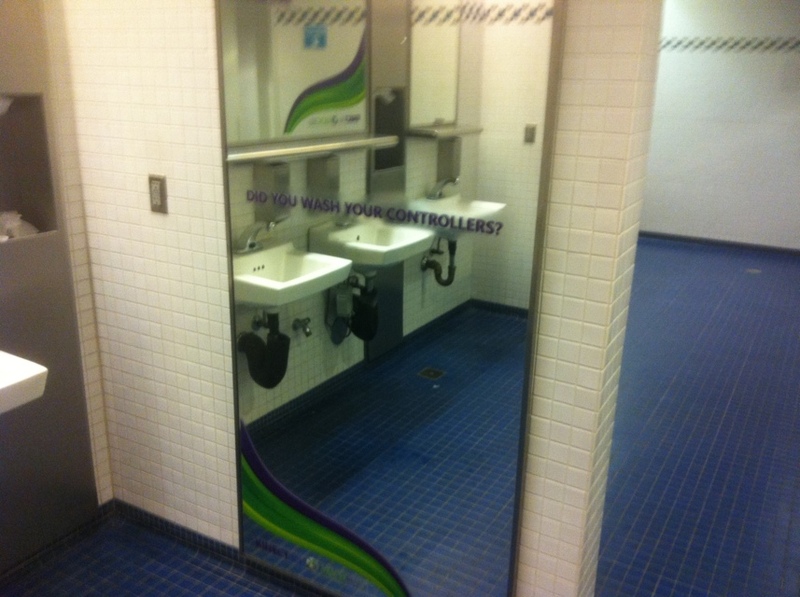 Have a look at what the E3 bathrooms have on the mirrors.